Part of our series on Post WW1 Germany and the Rise of Hitler and the Nazi Party, this quiz tests your knowledge of this period. Find out how much you really know about Hitlers rise to power and how his grip on power increased rapidly. Who was the leader of the Social Democrats in January 1919? Article 48, of the Weimar constitution, gave the President powers to make emergency legislation without having to consult the Reichstag. The Sturmabteiling (SA) were also known as the [blank_start]Brownshirts[blank_end]. 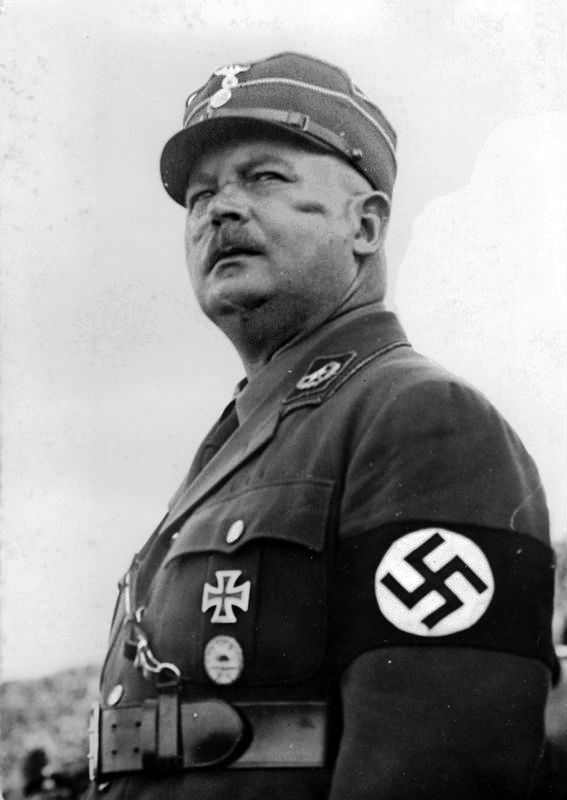 Hitler believed that [blank_start]Aryans[blank_end] were the 'master race' and all other races were inferior. How many people were unemployed in Germany during the Great Depression? The Nazis won [blank_start]230[blank_end] seats in the Reichstag in the July 1932 elections. The Enabling Act 1932 gave Hitler the right to make laws without having to consult the Reichstag. What date did Hitler become the Chancellor of Germany? What institution did Hitler sign a concordat with in July 1933?